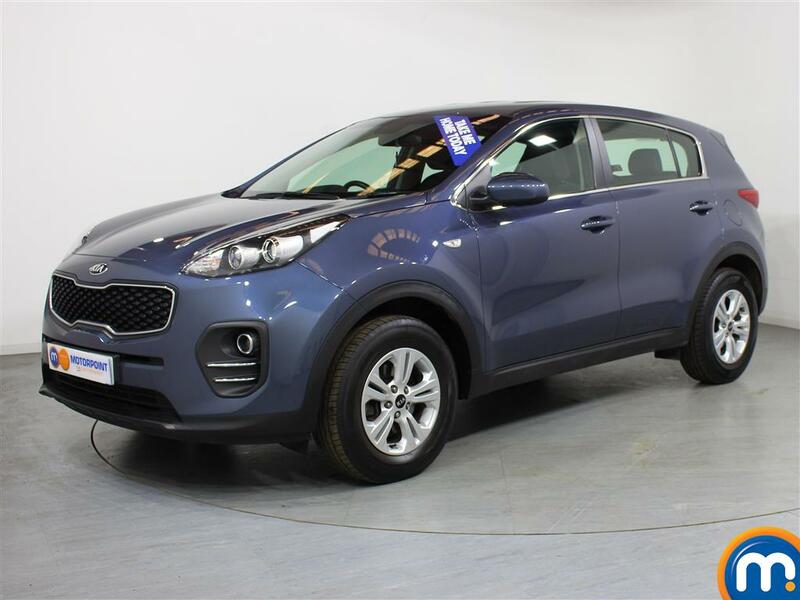 A compact SUV that has been around for more than two decades, find your ideal nearly new or used Kia Sportage manual car at your local Motorpoint. One of Kia’s most recognisable cars, the manufacturer has spent more than 20 years producing and refining the style and drive of this compact SUV. 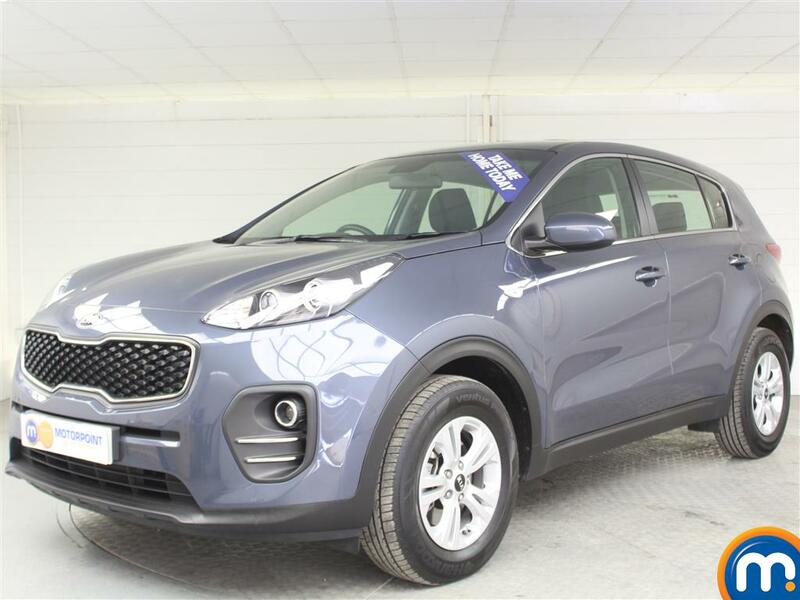 With a robust, sporty exterior and spacious interior, you can find affordable used models or nearly new Kia Sportage manual cars for sale across our dealerships. To look for cars that fit your requirements, you can filter results using the tools in the bar on the left-hand side. 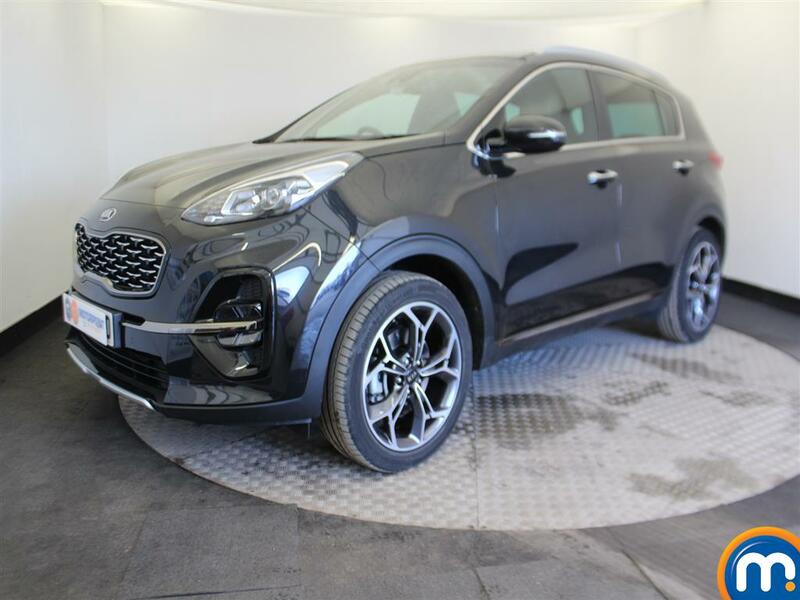 However, to experience the manual Sportage first-hand, plan a trip to your local Motorpoint. Here you can book a test drive and talk to our experienced team about our range and our finance and part-exchange options.